Want to learn more about the migration, diversity and its effects? 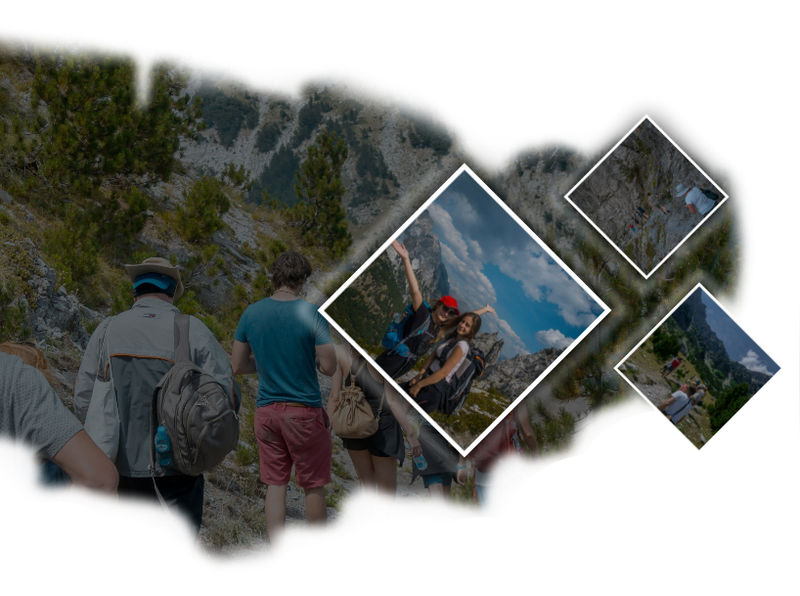 Explore Kosovo, the youngest country in Europe! Want to visit the heart of Balkan Peninsula? International Law, Minority Rights and Conflict Resolution is an academic program offered as an intensive two weeks module for the students coming from the fields of law, political sciences, public administration or related fields. The aim of the course is to offer to the participants better insights on international involvement in armed conflict areas, right from the place where unprecedented actions sharpened international law. The module includes a range of courses on International law and international involvement in Kosovo and the region, Minority Rights where many critics consider that the minority rights in Kosovo should be defined as positive discrimination while some others claim its violation. The topics such international protectorates, international peace-keeping missions, European Union Mission in Kosovo, decentralization, federalism will characterize the course. Participants who choose the program on Migration, Diversity, and Economic Growth – case of Western Balkan Countries, will be offered a course which addresses the main issues relating to the determinants, characteristics and implications of international migration. Balkan countries, in particular Kosovo and Albania have a long history of migration and large Diaspora which have been of prominent importance in reducing poverty risk and smoothing consumption as well as supporting development efforts. Participants in this course will learn how migration has always been an important element of the history of the Western Balkans in mitigating poverty specially in Kosovo and in Albania. Participants who choose the program on Linguistic map of Kosovo – varieties of Gegh spoken in Kosovo and the social and geographic aspects of its development will address questions of language policy and social and geographic aspects of all the language spoken in Kosovo. Some evidence, shedding a light on the place of the Albanian language within the Indo-European language family, is considered by taking into account its historical development throughout different sociopolitical contexts. In this course special attention will be paid to the varieties of Gegh spoken in Kosovo. The course will end by addressing the phenomenon of language endangerment and the current situation in Kosovo in light of language endangerment.